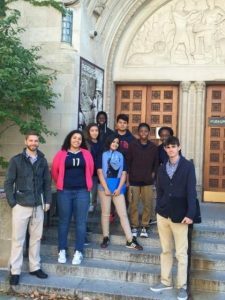 October 13, 2016. 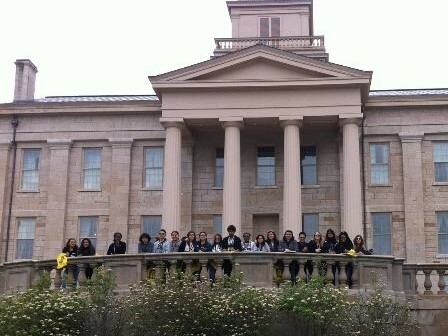 Students from Mr. Bolthouse’s A.P. 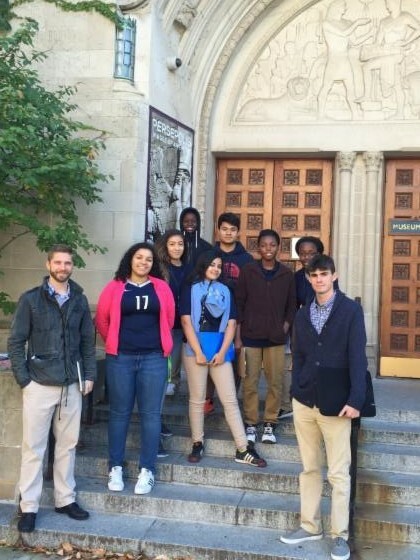 World History classes visited the Oriental Institute at the University of University of Chicago. August, 2016. 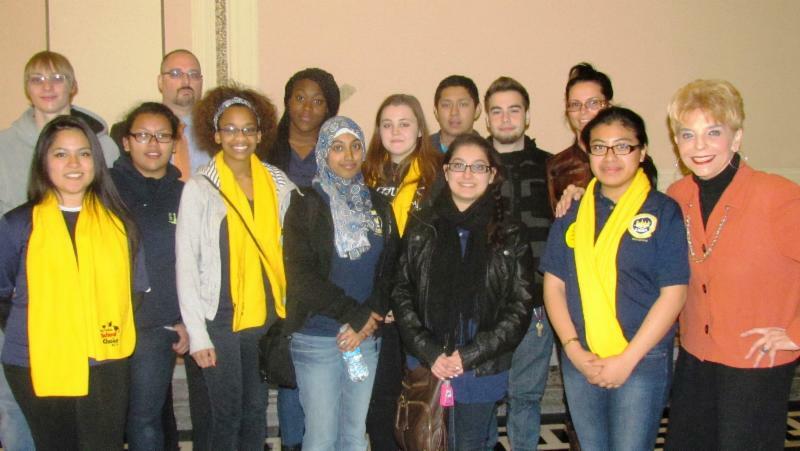 A group of Concept Schools students from CMSA, HSA McKinley, HSA Southwest, and HSA Belmont had a great time at the annual AAHH! Festival. August, 2016. 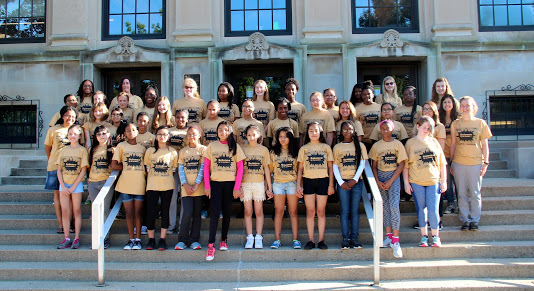 Sixth grade Science & 10th Grade Chemistry teacher Ms. Tyfanie Turner traveled with a group of her 6th grade girls to Purdue’s ScienceScape camp. June, 2016. 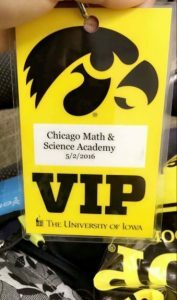 Mr. Armonda, Mrs. Truong, and Ms. Leja traveled with twenty college-bound eight graders for a VIP tour of the University of Iowa and the chance to experience university life first-hand. April, 2016. 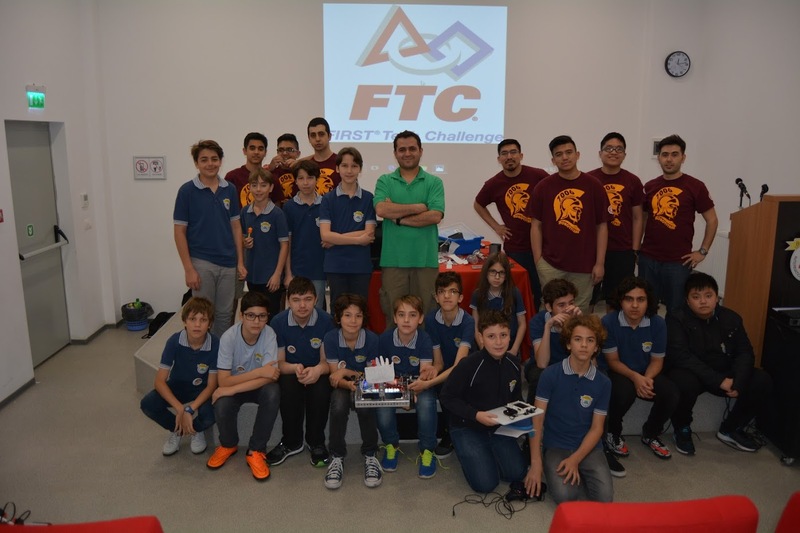 RoboTitans and their coaches traveled to Romania during spring break to teach students about robotics. November, 2015. 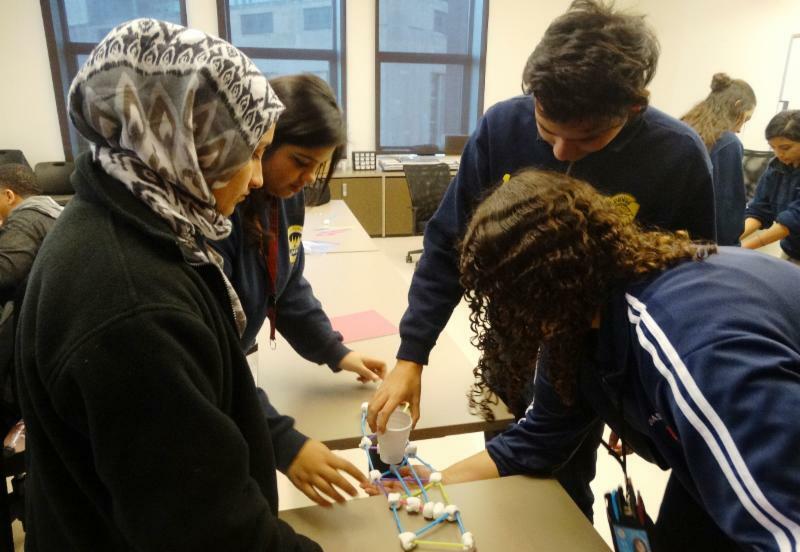 PLTW students participate in Loyola University’s Engineering Open House Event. November, 2015. 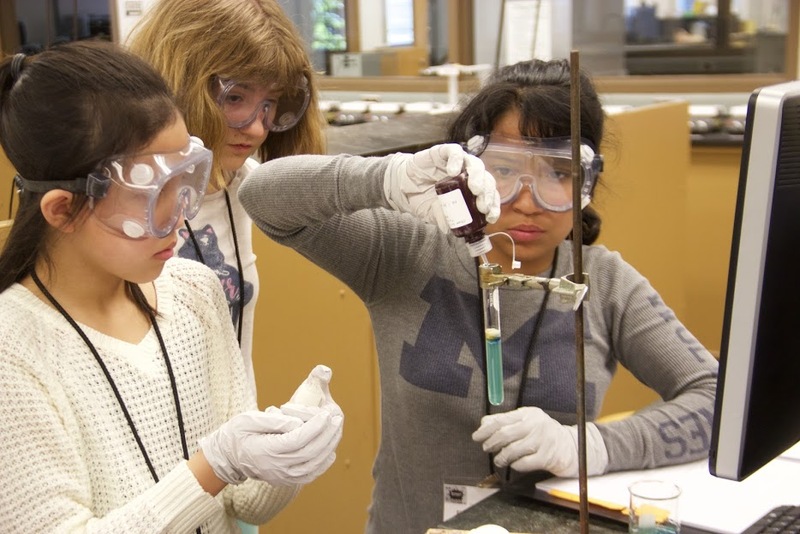 SBE Students spend a day at HSBC learning to make an application for fighting diabetes. September, 2015. 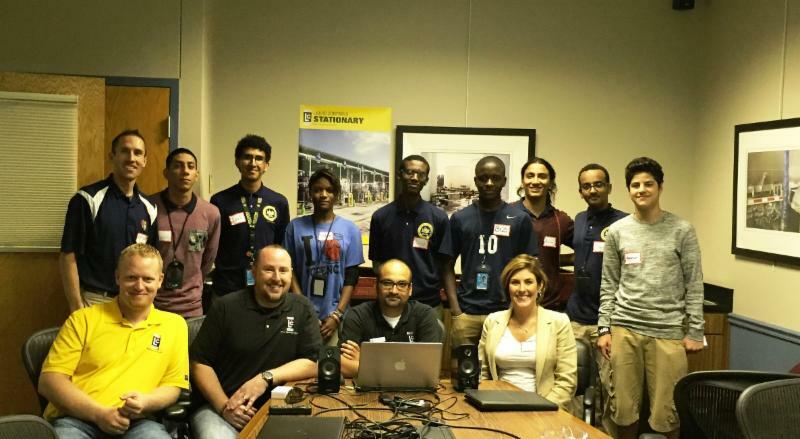 SBE students spend a day at Liquid Controls. August, 2015. 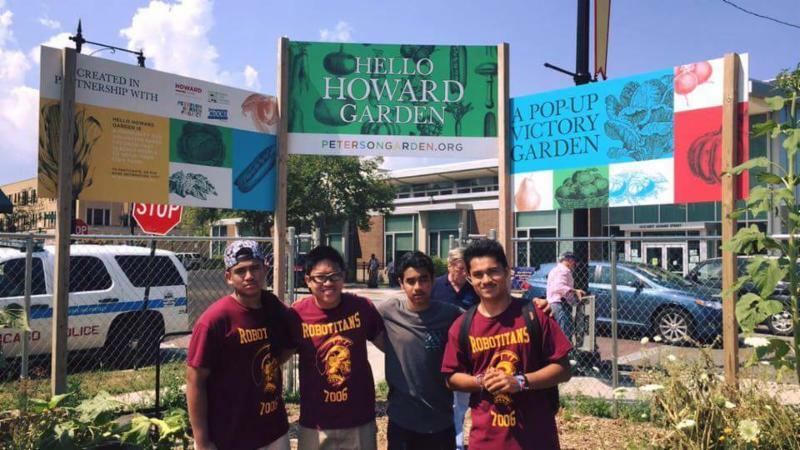 RoboTitans participate in 24th District Police Department’s Back to School Fair. May, 2015. 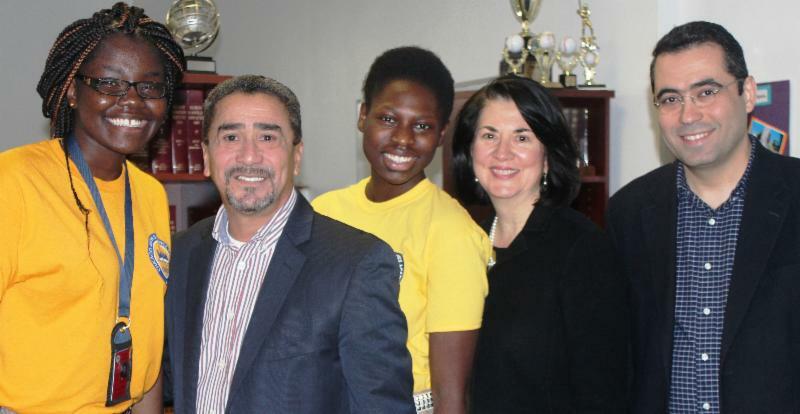 Kemi Oyedokun travels to Paris and Romania to compete in the International Song Festival. April, 2015. 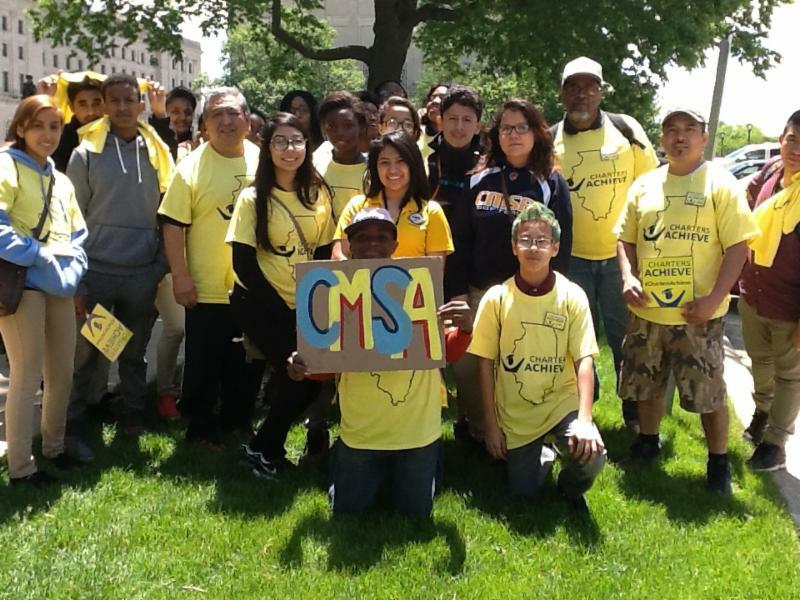 Parents and Students travel to Springfield for the annual INCS rally in support of charter schools. February, 2015. 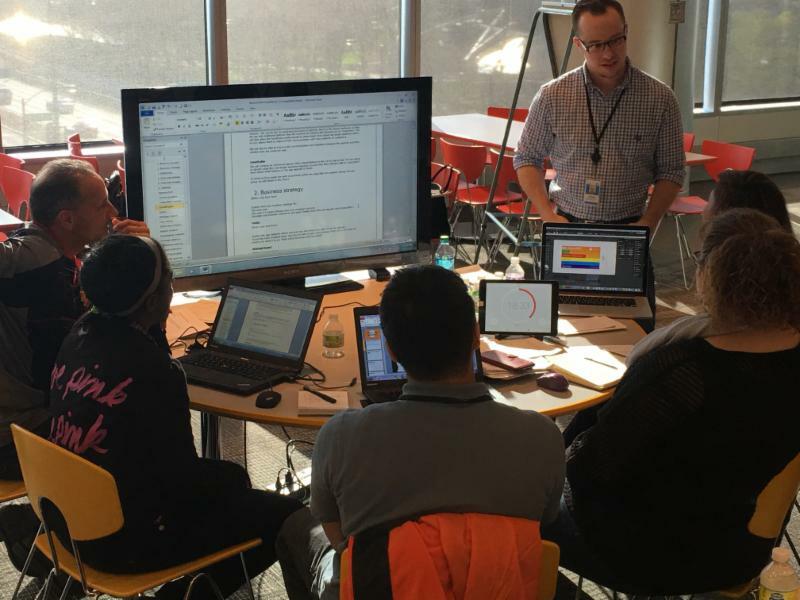 SBE Students spend a day at BMO Harris. December, 2014. 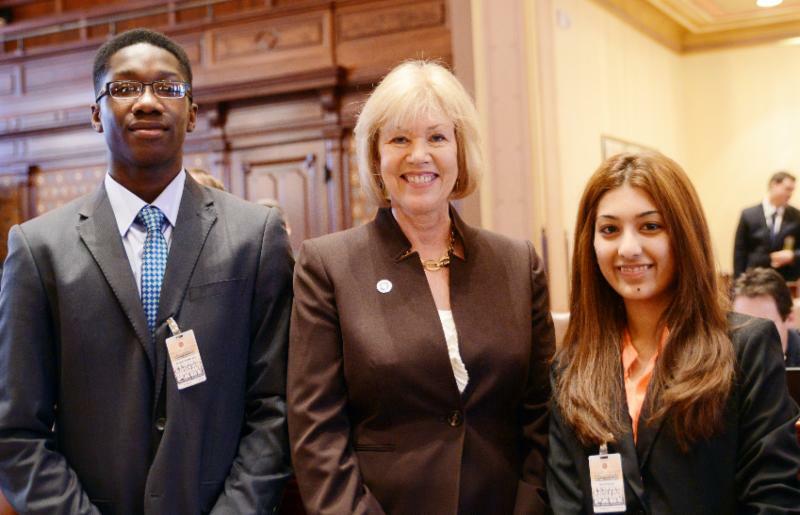 Student Ambassadors join Senator Julie Morrison on the Senate Floor in Springfield. December, 2014. 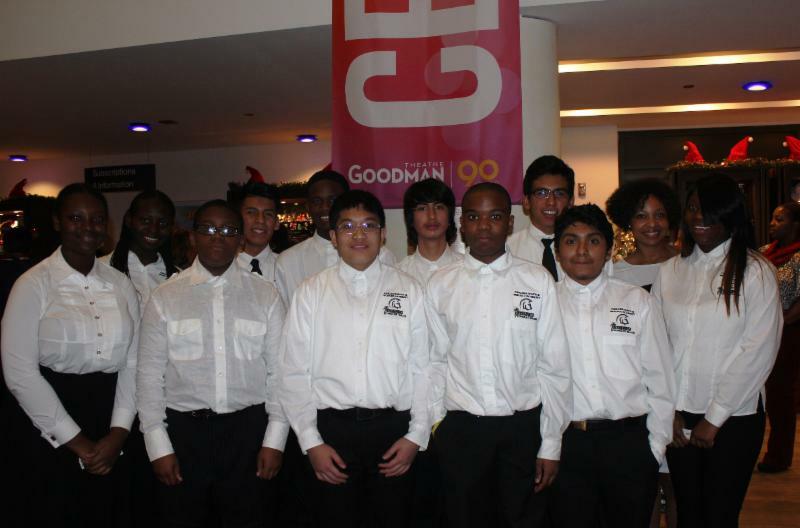 CMSA Band Performs at Goodman Theatre. November, 2014. 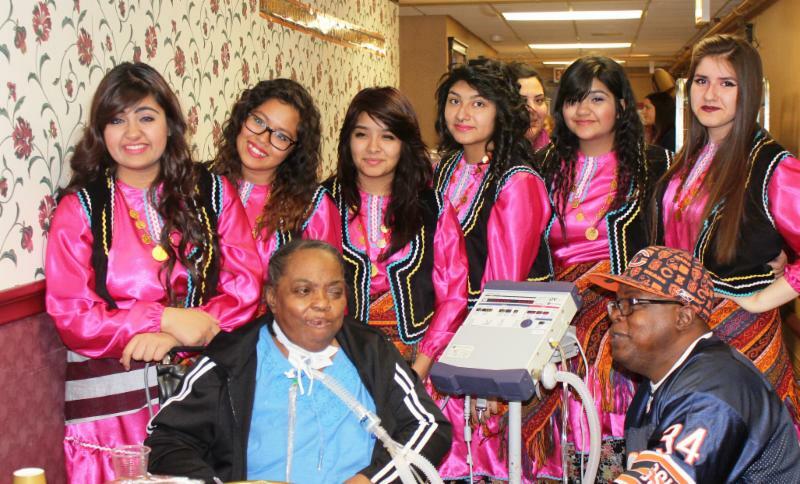 Students Perform for Seniors at Glen Crest Nursing Home. April, 2014. 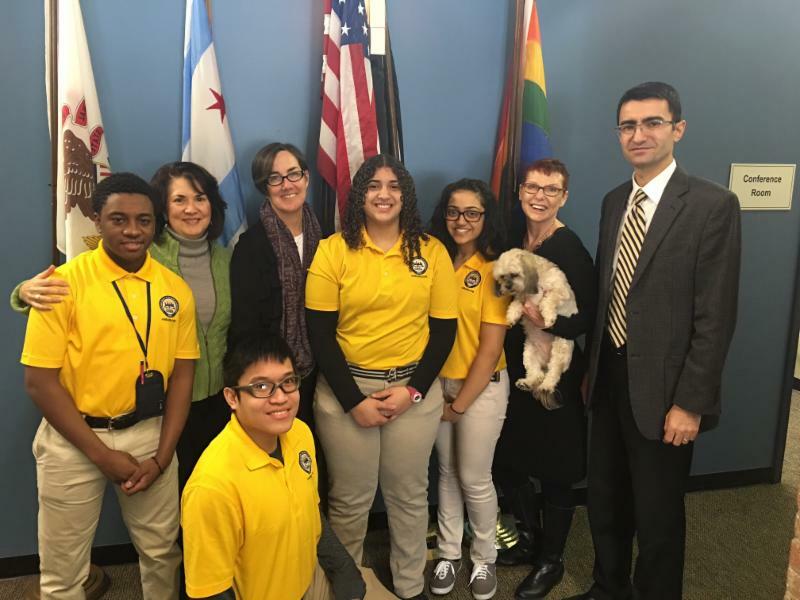 Students Visit State Comptroller Judy Bart Topinka in Springfield. April, 2014. 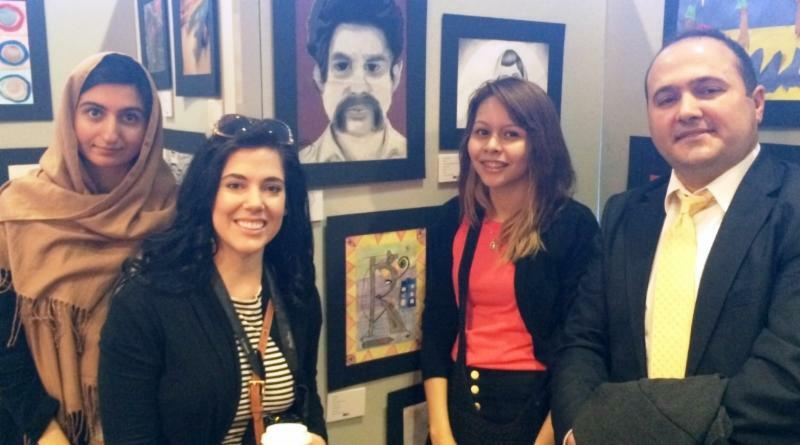 Students participate in Concept Schools Art Exhibit at the Department of Education Building in Washington. April, 2014. 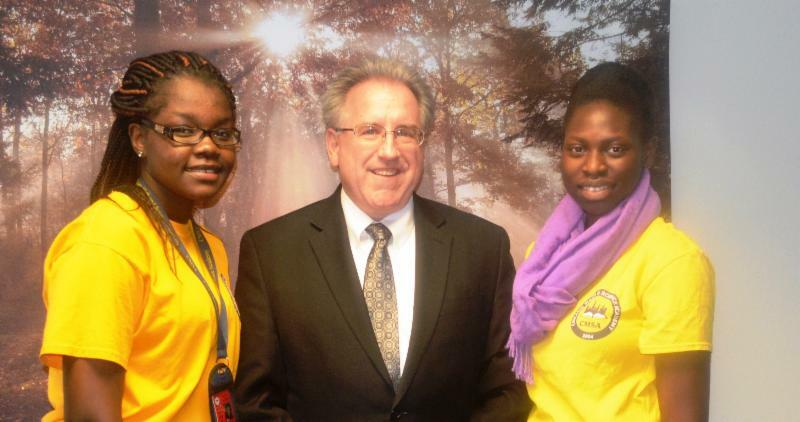 Students Visit Senator Mulroe and Senator Stadelman at their Springfield offices. March, 2014. 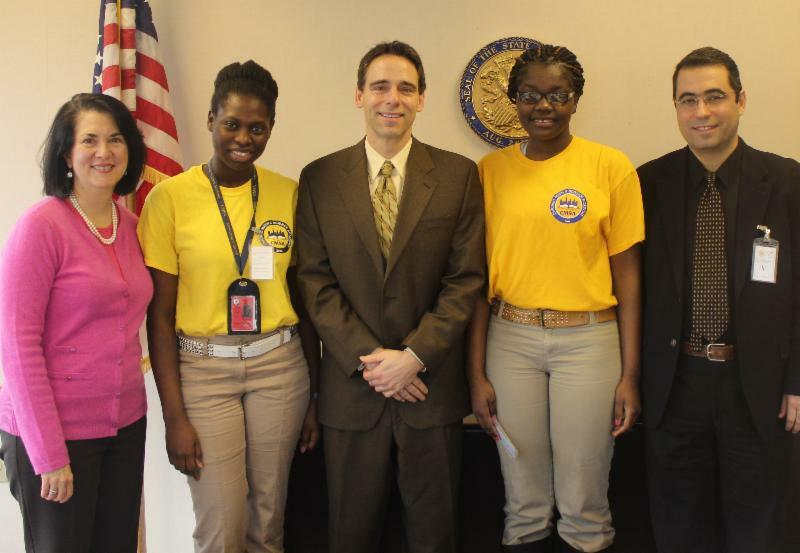 Students visit Senator Delgado. February, 2014. 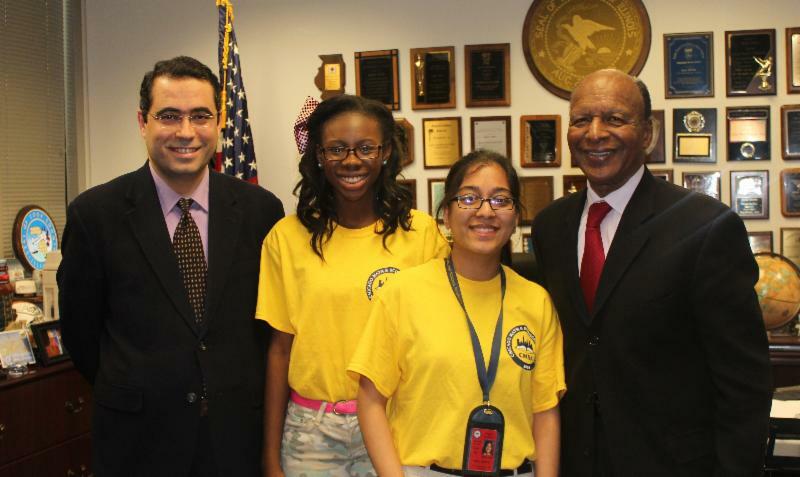 Students Visit Secretary of State Jesse White.